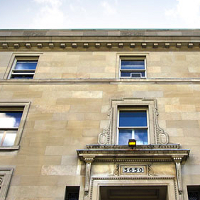 The McGill Graduate and Postdoctoral studies website provides an overview of facilities and services offered by the university. There is plenty of information for prospective students and postdocs, including The Graduate Viewbook. There you can also find an overview of sources of funding for graduate education, and ways to obtain funding for your research and studies. As well, the website connects students to a range of events for graduate students including Open House, orientation, teaching workshops and career development opportunities. 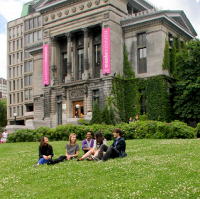 The PGSS is the association for graduate students and post-doctoral fellows at McGill University. The PGSS manages services and activities for its members. Students have the opportunity to get sit on PGSS council, get involved in the organizations' committees, and enjoy events held at the Thomson House throughout the year.